Sometimes, you do it out of boredom. Other times, you do it to shake off the nerves before speaking in front of office colleagues. It’s gross, yes. More importantly, it harms your oral health. Nail biting can chip off or crack your teeth, which might affect a nerve and thus trigger tooth sensitivity. In some instances, it causes teeth to shift, prompting the need for orthodontic treatment. However, people in Townsville who are already wearing braces are at risk of a condition called root resorption, the shortening of the tooth roots. Thus, you’re not only decreasing the chances of your treatment success but also putting yourself at risk for tooth loss when you bite your nails. There are lots of ways to stop the habit. Some find it practical to trim their nails or make them pretty, discouraging themselves from ruining the look. Others look for ways to ease boredom and relax. Yes, you can be religious about brushing your teeth. However, you can be too religious and cause more harm. 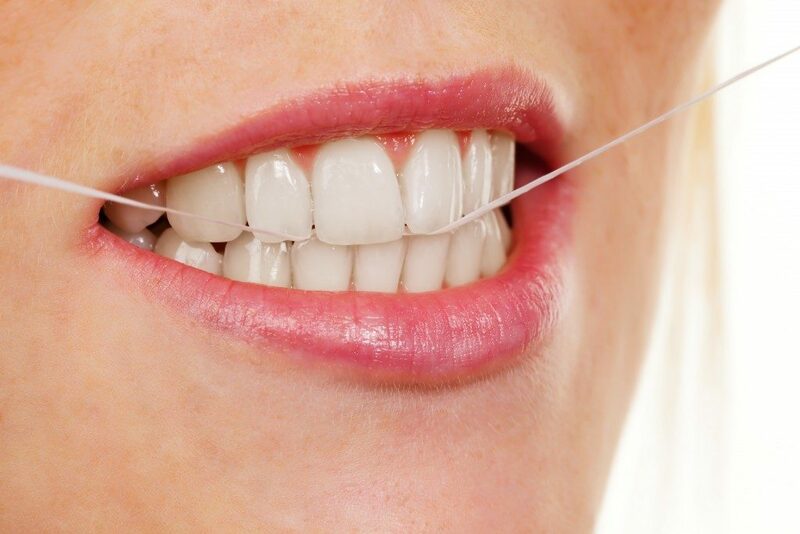 Going hard on your teeth can wear away the protective layer, the enamel. It can result in tooth sensitivity or tooth decay as it ruins the very structure of the teeth. It can also lead to gum recession. Remember that your teeth aren’t bathroom floors that need aggressive scrubbing. You can get rid of the food particles left on surfaces with only gentle strokes. With that in mind, go easy. What you want is a thorough clean, not an aggressive one. Also, you need to use a soft-bristled toothbrush. Similar to aggressive brushing, a firmer brush isn’t any better. It can irritate the gums as well. Aggressive cleaning and a hard-bristled toothbrush are always a bad combo. Who hasn’t tried opening a bag of chips with their teeth? Everyone uses their teeth to open stuff, like wine bottles or the cap of nail polish. You even use it to get rid of the price tag from your new clothes. The problem with this unusual talent is that your teeth aren’t made for these. These things are hard on the teeth and therefore put them at risk of injuries, like chips or fractures. Plus, anything foreign that you put in your mouth has bacteria. Fortunately, there’s an easy, obvious way to fix this habit: use real tools, like scissors or can openers, instead of your teeth. In the end, these habits might look reasonable and straightforward, but they can put your oral health at risk. Thus, kick them out of your system fast and develop healthy habits.